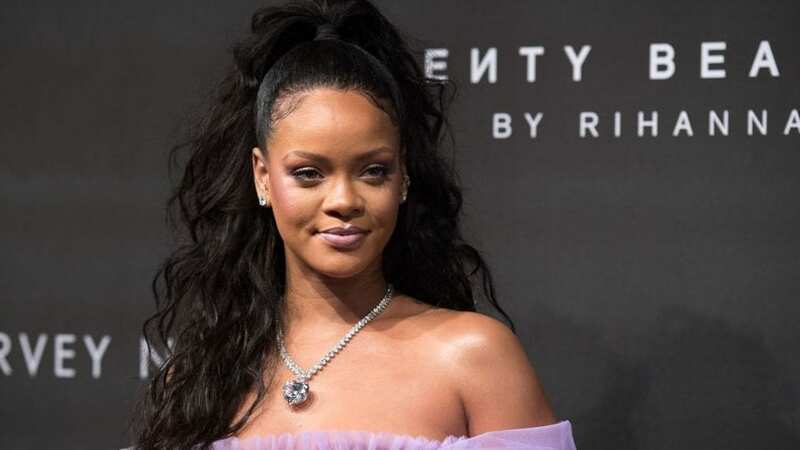 After Rihanna received dazzling reviews with her racy lingerie line to close out New York Fashion Week, she sparkled with her Diamond Ball fundraiser. “Insecure” star Issa Rae hosted Thursday’s event in New York City as VIPs including model Joan Smalls and rapper A$AP Rocky among others sip Jay-Z’s Armand de Brignac champagne and saw Childish Gambino perform a short set. The ball, which benefits the Clara Lionel Foundation, raised nearly $6 million, PageSix.com reports. CBS This Morning co-anchor (and Oprah’s BFF) Gayle King asked the website “ Do I look like a twerker?” The TV broadcaster later said she’s more of a twirler and praised Rihanna’s evolution from a performer to a humanitarian. Rihanna reportedly wore more than 100 diamonds in her gown. “She is the Rihanna. She’s a singer, songwriter, actress, businesswoman, fashion icon, philanthropist,” said Rae the event’s host, during the gala, Rolling Stone reports. Earlier this year, the foundation launched a “$25 million emergency response philanthropic fund” to improve response to natural disasters. “The new fund is structured to provide emergency solutions and supplies including prearranged access to food and water, generators, temporary shelters and, hygiene products as well as issue grants to relief organizations within 48 hours of a disaster,” the foundation said.